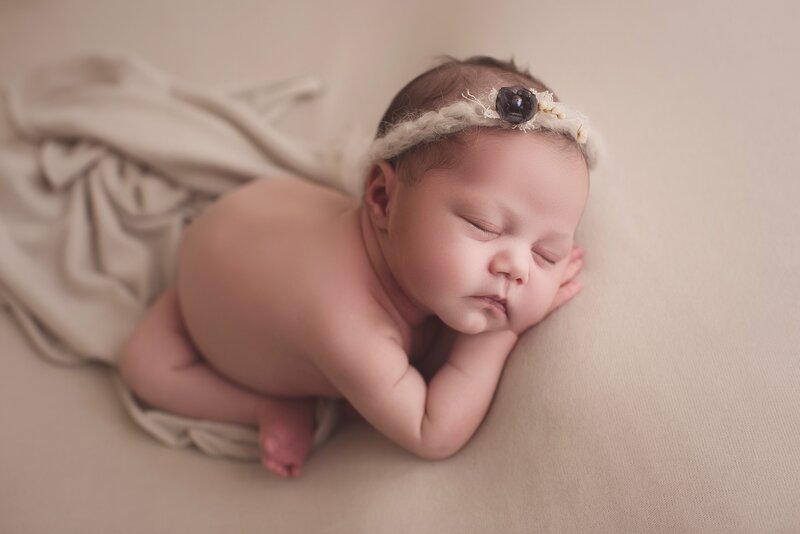 Have you ever seen a newborn with lashes like this gorgeous little angel? 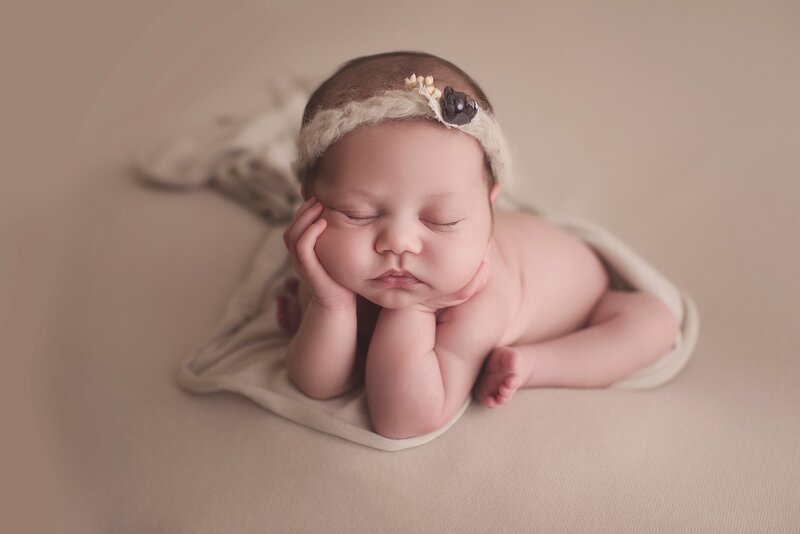 I loved doing this newborn session. Sweet baby girl was fast asleep and did a great job. 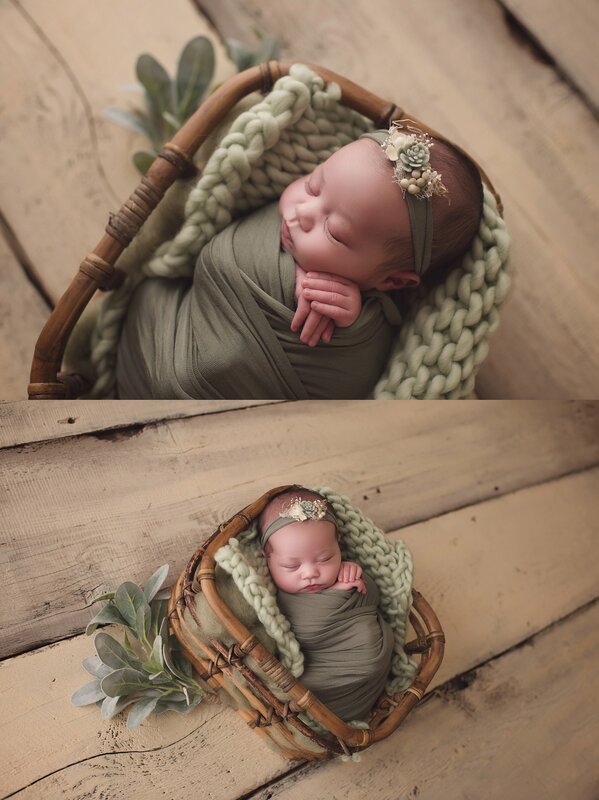 I favor choosing natural tones to pair with set ups, I don’t like to take away from the simple beauty of your baby. I love the whimsical olive green tones in one of the multiple set ups that we did for this family. Sessions include multiple styled set ups with the use of all Chelsie Renae Photography’s props, headbands and blankets. You can even design your own custom set up, I love hearing my clients ideas and making your newborn session specially designed for you. Please feel free to contact me before your session with ideas that you have, being well prepared for a newborn session is always best.